At Desert Streams, we strongly emphasize participation in both a Sunday morning celebration service and in lifegroups. In the book of Acts the first church met daily “from house to house” (Acts 20:20). Real life change usually happens one on one, or in small groups of people (2-12). The purpose of our lifegroups is to meet regularly for the purpose of evangelism, community, and discipleship. It is in this setting that the practical sharing of lives, growing to spiritual maturity, and multiplication of leadership takes place. It is our goal that every person would be “doing the work of ministry,” and that faithful people would impart to others who would become faithful as well. If you want more information, contact our Lifegroup Coordinators, Blake & Ashley Chastain. 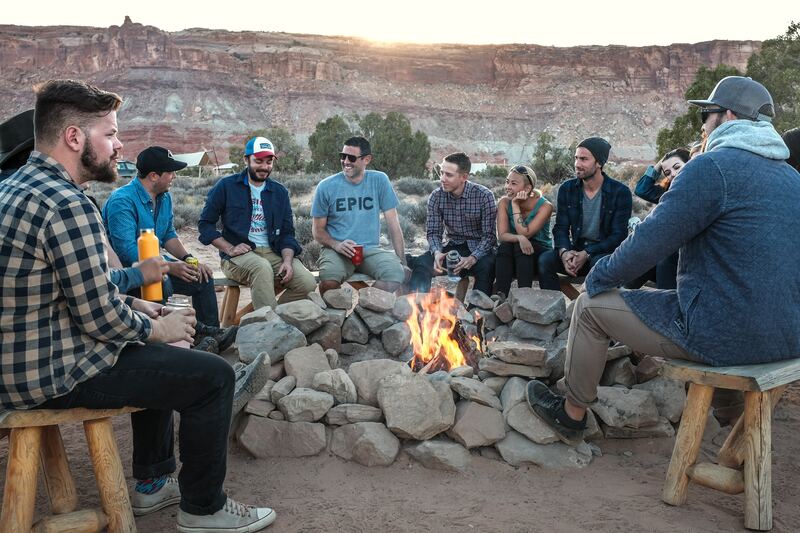 What: An unstructured time for men to fellowship. What: FPU will help you take control of your money, plan for your future, and transform your life – for anyone ages 17 and up! What: Are you struggling with addiction? You’re not alone! Come meet with us for accountability and prayer.